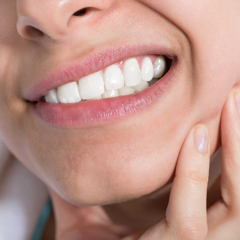 Experts say that if you lose your teeth for a long time, your gums and jaw bone will shrink and lose the aesthetic, especially in the incisors area. 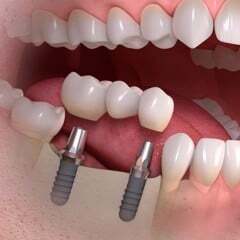 In this case, choosing the porcelain crowns restoration method without the Reconstruction of the interdental papilla, gum defects will exist, making it easier for people around you to know you are using dentures. 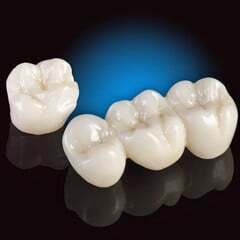 What is high quality porcelain teeth? This is the gingival part surrounding the tooth neck resembles a ring, limited to the gingiva by a small groove (gumline). This is called the free gingival because it can be separated from the tooth surface by an exploration stick. Letter V shape, it is a small and narrow fissure which is where the tooth and gums contact. Similar to the free gingiva, the gingival sulcus is also surrounded by the teeth. A normal gingival sulcus has a depth of 0-3.5 mm, ideally 0mm. The gingival tissue in the gingival sulcus is very thin and not horned so bacterial are easy to penetrate and cause gingivitis. 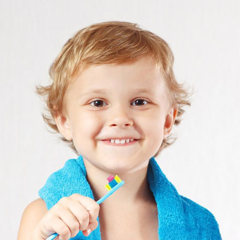 Therefore, the gingival sulcus is the primary source of gingivitis. 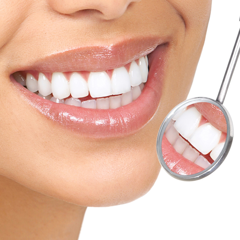 There are a pyramid shape and the gingival part between the two teeth. 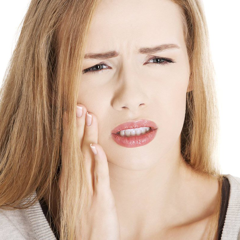 Too big or have no interdental papilla is also the loss of aesthetic, causing food to accumulate, creating holes in the interstitial teeth that cause gingivitis. This is the gum next to the free gingiva that extends into the mucogingival junction. The width of the attached gingiva is between 0.5 and 6mm. They are not changed, moving under the pressure of chewing but firmly attached to the alveolar bone. Alveolar mucosa, also known as periodontal ligament, is a structure that surrounds the teeth, which attaches tightly to the root and alveolar bone. 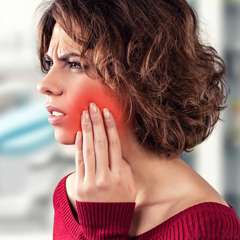 The important function of the alveolar mucosa is to firmly hold the teeth in the alveolar bone, maintaining the physiological relationship between the teeth and the alveolar bone. Make effective papule in porcelain restorations at Nhan Tam Dental Clinic. Why need to reconstruct the gingiva papilla in porcelain restoration? 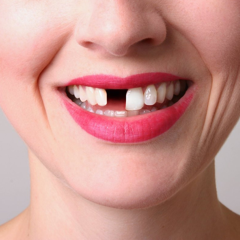 As mentioned above, because after having lost a tooth for a period of time, the gums will tend to shrink and deform, so if the porcelain crowns restoration finish without the aesthetic intervention to regenerate the gums. 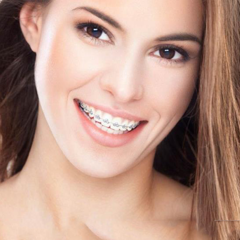 You will feel unconfident when you smile and the others are easy to recognize that you are using dentures. You could completely feel comfortable in the process of reconstruction of the interdental papilla in porcelain crowns restoration won't take long as well as pain or discomfort. 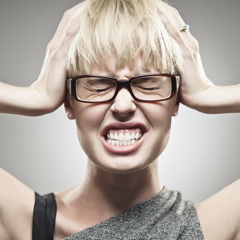 By doing this, your doctor will use an anesthetic to numb your gums. 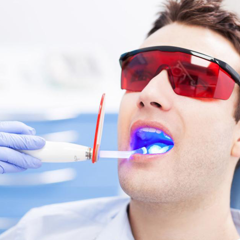 Moreover, with fast recovery technique, skilled doctors and the help of modern machinery and equipment at Nhat Tam Dental Clinic, you can completely rest assured about the process of regeneration of the gums as well as the results after implementation. 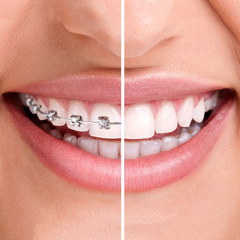 Nhan Tam Dental Clinic with more than 20 years of operation, has been the trustful place and bring confident perfect smiles to thousands of customers. 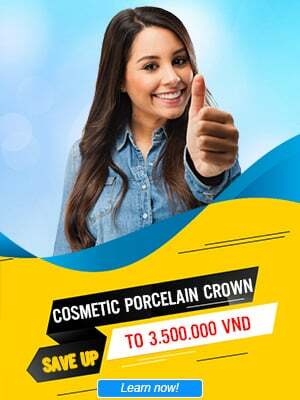 Coming to Nhan Tam Dental Center, customers will experience the highest level of cosmetic dentistry services, and will also enjoy many benefits such as free initial consultation fee, shuttle bus, 1 doctor-1 client, long-term warranty,... You are having a need for porcelain crowns, cosmetic gums restoration, dental implants, braces, teeth whitening, please contact us for advice and a specific appointment.